Ava Takes The Moon is another children’s story about BIG feelings and the lengths we may go to in order to assuage them. Why are so many of my stories about big feelings? 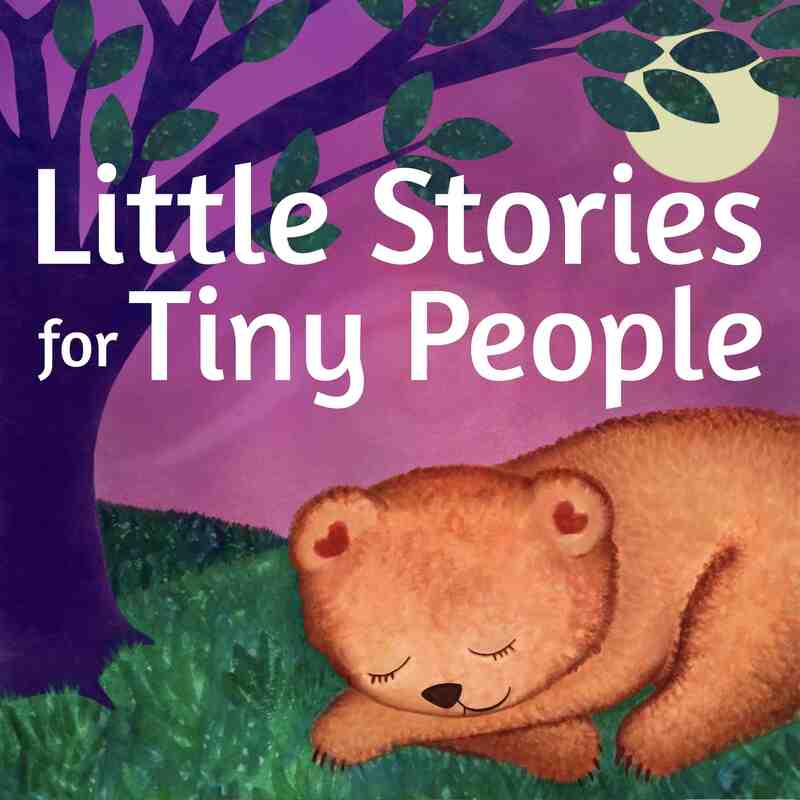 Because our feelings impact every aspect of our lives, and tiny people are often overwhelmed and fearful of their own strong emotions. Why do people ask and answer their own questions? I’m not sure. It’s a very odd habit. Make sure you are subscribed to the podcast so you never miss an episode! And please show your support by leaving a rating/review on Apple Podcasts or wherever you listen to the show. Those reviews really help the stories reach more families and make the podcast more visible in search results. I love to hear from my fans! 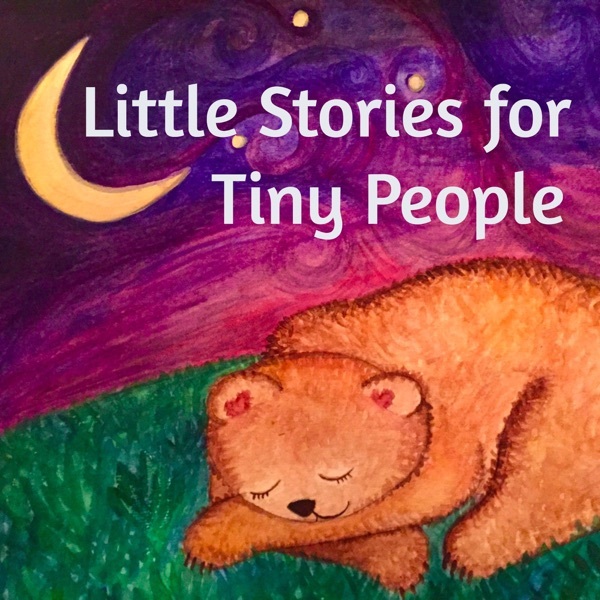 You can email me at rhea@littlestoriestinypeople.com, find the page on Facebook, or on Instagram @littlestoriestinypeople. Please take a moment to share LSFTP with a friend, your local parents organization, or your favorite Facebook community!